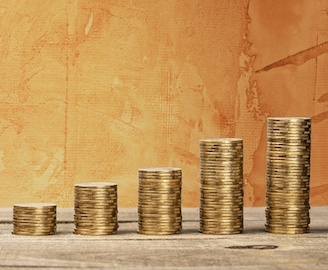 How much more money could you be making with HubSpot? Two basic workflows are instrumental in additional revenue generation for ecommerce companies—shopping cart abandonment and reorder marketing. Using these workflows, we've seen individual companies generate more than $5,000 in additional revenue during a one-month, free HubSpot trial. Now it's your turn to see how much more money you could be making each month with the help of an Ecommerce Inbound Marketing Specialist and a HubSpot free trial. Fill out the form to the right to request a spot in our Ecommerce Revenue Challenge. Our Ecommerce Inbound Marketing Specialists will review your application and reach out to you to help you get set up.